Ivory trade has caused the most devastating and heart-wrenching loss of elephant habitat. 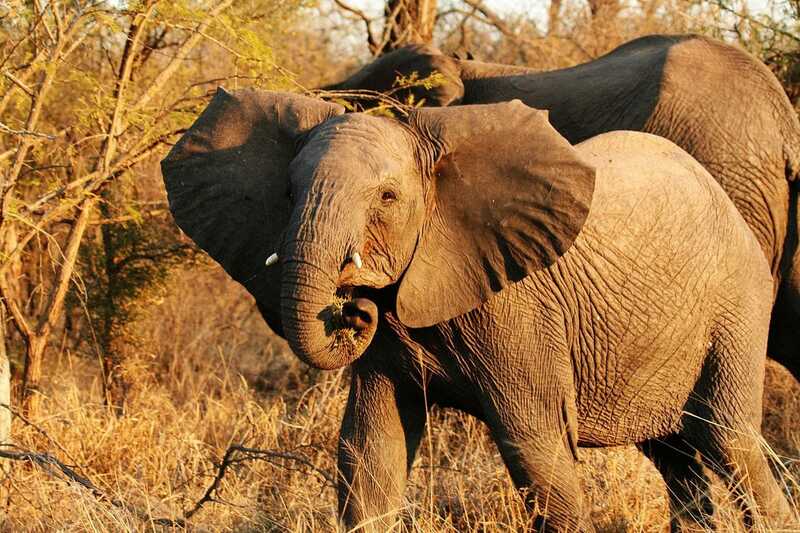 Wildlife group estimates that around 30.000 African elephants perish every year on the hands of poachers. Just a quick fact, African elephant population has fallen as low as 419,000 in 2007. Where do these tusks go? 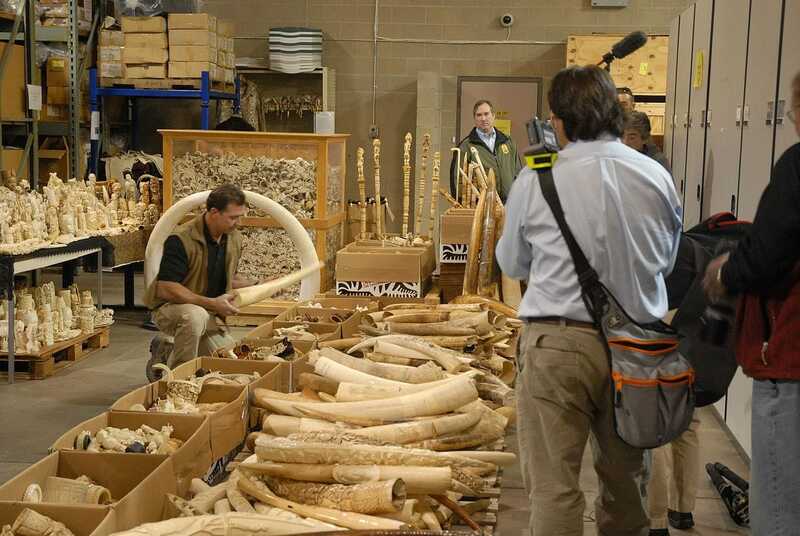 The majority of these tusks go to Asia and surprisingly enough, U.S. There are four Asian countries which are the top places to see ivory trade: China, Philippines, Thailand, and Vietnam. And yes, China is the largest market probably because about 44% of Chinese believe that ivory projects wealth, social status, and good luck. Additionally, people in those countries don’t really care about the elephants. Some think that buying small pieces of ivory won’t have a huge impact on the species. Some people in U.S. and Philippines believe that government will make sure that elephants won’t go extinct. In Vietnam, people want to buy as much as ivory as possible because elephant population is decreasing. Most Chinese didn’t know that obtaining ivory is harmful to elephants because their word for ivory means elephant tooth. In 2007, International Fund for Animal Welfare did a polling in China. They discovered that 70% respondents didn’t know that an elephant had to be killed first in order to take its tusks. Thankfully, this nightmare is going to be decreasing. China finally bans ivory trade for good. By the end of 2017, all of the country’s licensed ivory factories and shops were shut down in accordance with a landmark 2015 announcement from Chinese President Xi Jinping and former U.S. President Barack Obama. Chinese forestry ministry wrote on Weibo microblog, “From now on, if a merchant tells you ‘this is a state-approved ivory dealer’, he is duping you and knowingly violating the law.” It’s very telling that the country is now stepping to make a change for the future of African elephants. International ivory trade ban has actually existed since 1990. But China continued to allow the trade. 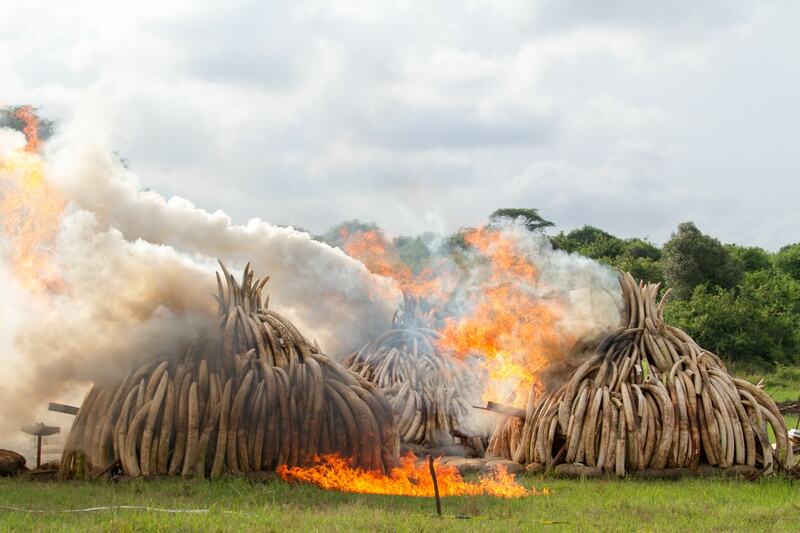 This policy, however, let illegal ivory supply slip into the legal one. Consequently, more and more elephants were poached. In early 2016 National Geographic estimated that China’s legal ivory stockpile was around 40 metric tons, while its illegal stocks were approximately 25 times larger. Looking at this report, that 30,000 elephants killed per year is no joke indeed. Initially, there had been 80% drop in the amount of confiscated ivory at the Chinese border and a 65% decline in raw ivory prices. 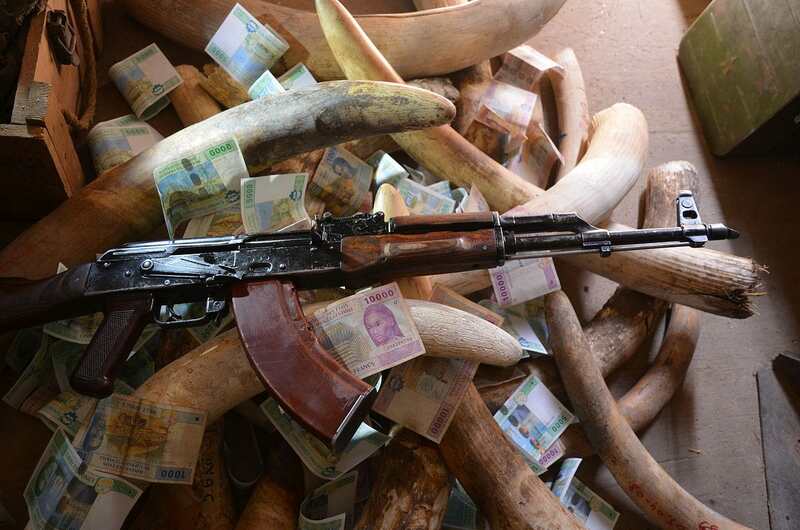 The demand had fallen since 2014 because of the crackdown of corruption (apparently ivory is used as bribes) and slow economic growth. So maybe this ban is beneficial not only to elephants, but also to China. This ban is of course very much welcomed by everyone. Finally, after so many years, one of the big ivory market has closed its doors and African elephants are saved. 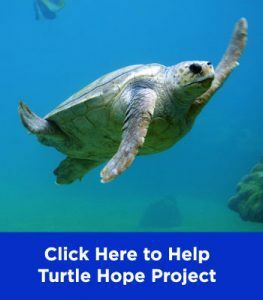 Many conservationist groups and individuals have expressed their relief and joy because of this big news. CITES (Convention on International Trade in Endangered Species of Wild Fauna and Flora) took it on Twitter as a way to celebrate the ban. When the first wave of ivory factories and retailers were closed, WWF and TRAFFIC made a survey. They discovered that only 19% of Chinese people knew about the ban. However, when they learned about the ban, 86% of the surveyed people supported the idea. 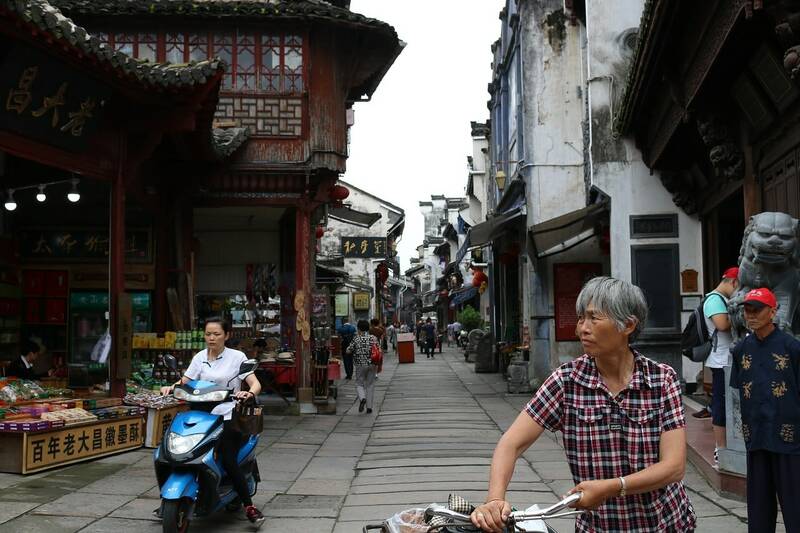 It could be that Chinese people had a change of mind after some public awareness campaigns featuring celebrities. The most notable celebrity is former NBA star Yao Ming. “Ivory products are very expensive, not in terms of their prices, but in terms of the lives of the elephants that were killed to make them. When the buy stops the killing can too,” the star said in a video. Of course, this ban gives hope for the future of elephants. 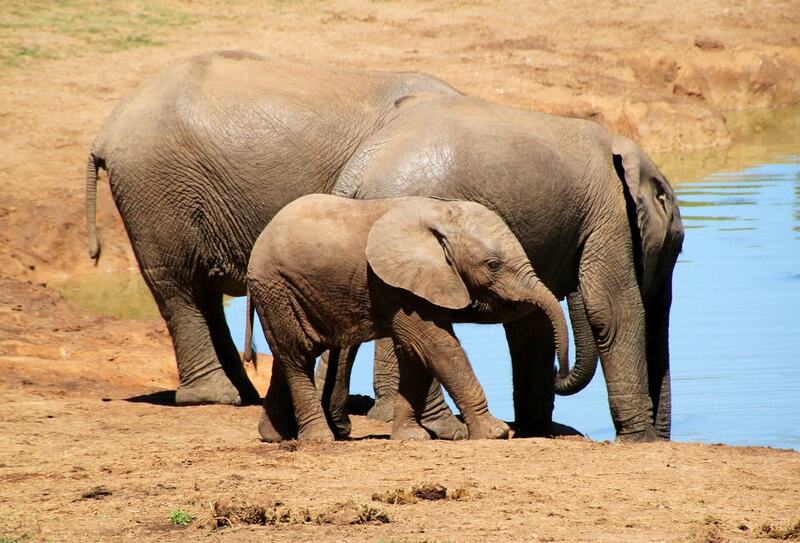 Before the Chinese ban, poaching in Kenya decreased from 390 elephants to 46 last year. In 2016, there was also a decrease by 55% in Tanzania compared to 2015. The ban might reduce the number further. Besides, the price of raw ivory dropped, as mentioned before. It went from about $2100/kg to only $500-$700/kg. The plummet of price will make sellers think twice to be in the market now. Even so, African elephants are not entirely free of suffering. There are still some countries which remain at risk of being a major ivory consumer like China was. China’s neighbors like Hong Kong, Taiwan, Thailand, Vietnam and Laos have not fully banned their ivory trade yet. But we’re getting closer to elephants’ victory. Hong Kong and Taiwan are still in the process of realizing their total ban. Vote in Hong Kong is expected in early 2018, while Taiwan will announce a ban on domestic ivory sales starting in 2020. With its strong regulation, Thailand has seen a 58% decrease of registered ivory sales. 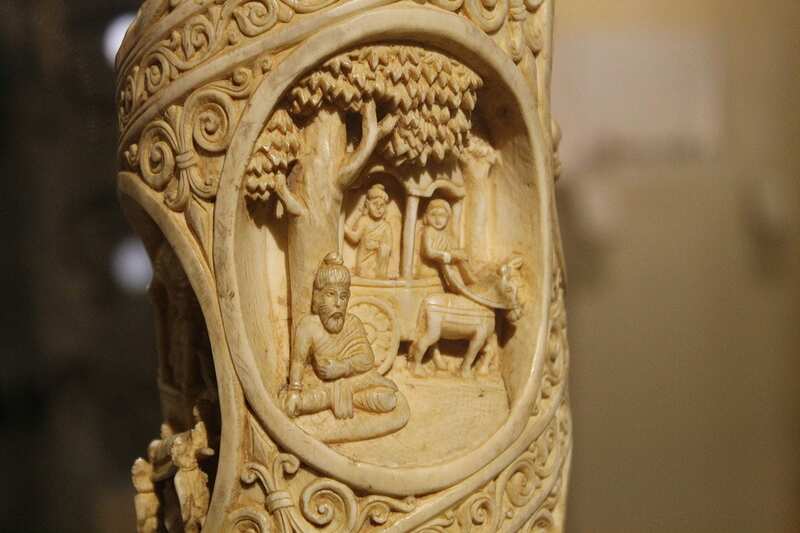 Vietnam’s strengthened laws have managed to seize shipments of around 12 tons of ivory. Singapore is considering a full ban, which is good. We need to keep an eye on Laos, though. Save the Elephants, a Kenya-based conservation group, calculated that Laos has expanded its retail market more rapidly than any other country. September 2017 report revealed that Laos is now the world’s fastest growing ivory market. This happens because it’s cheaper to get ivory in Laos than in China. There is also a lack of law and order, meaning that illegal cross-border trade is done quite loosely. 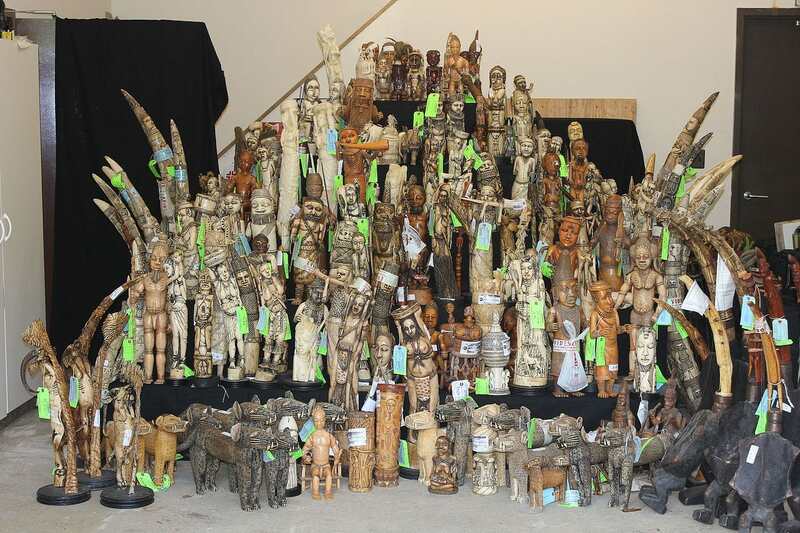 “In the absence of effective law enforcement, the sales of ivory items to Chinese consumers will continue to rise,” said researcher Esmond Martin. For now, we can only hope and push Laos so that the government will immediately act to get rid of this growing problem. Education and enforcement are also needed so that there will be more awareness to this matter. So, if you can educate people about ivory facts and truths, do it. Because elephant population is decreasing due to merciless and cruel act that is based on human greed. 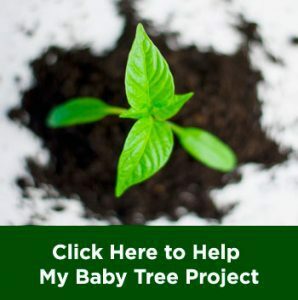 Why Chytrid Fungus Are Feared To Bring Mass Extinction?